All you need to check your result is your PIN and serial or registration number. The result of the 2018 UTME will soon be out and here is how you can check it. 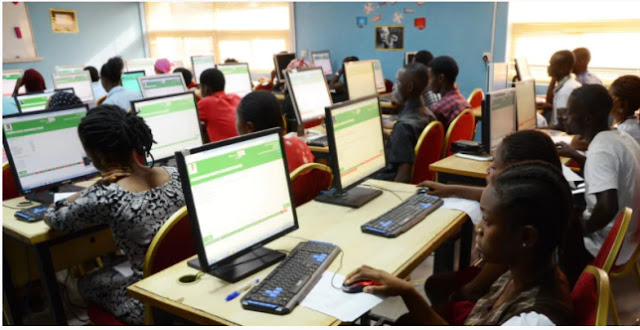 The Joint Admission and Matriculation Board, JAMB Registrar, Prof Ishaq Oloyede recently announced that it will take two or three days to release the results. The 2018 edition of the Unified Tertiary Matriculation Examination which started on Friday, March 9, 2018, will end on Saturday, March 17. However, anytime from now, the first set of candidates who have written their exam will be able to access their results. So, here is how you can check your result once is it out. 2. When it opens up, do check your upper right side. 3. Then insert your PIN, Serial No or Reg Number. 4. When your JAMB 2018 RESULT has been shown to you, print out the copies for further usage. You can also watch the tutorial on how to check your UTME result in the video below.